Well, this sounds good, fun and safe: after the National Highway Traffic Safety Administration inquired about the safety of a semi-autonomous add-on kit made by Comma.ai, the company killed off the project altogether. But it didn’t stay dead long, and the software is now being offered to the public for free. 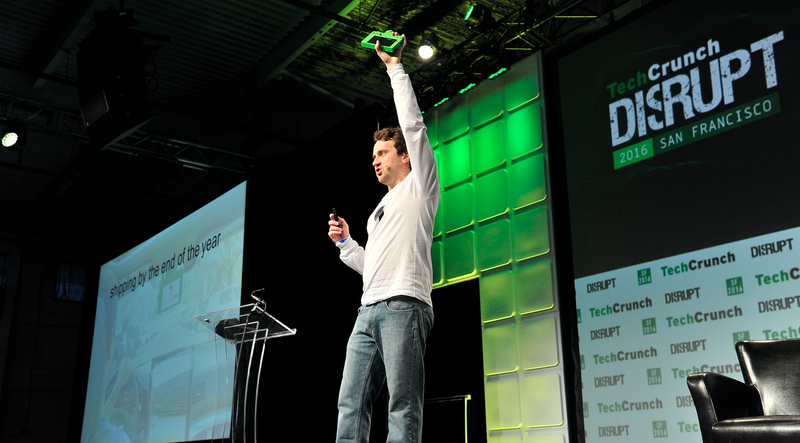 Comma.ai CEO and the guy who hacked the iPhone, George Hotz, introduced the Comma One driving kit at the TechCrunch Disrupt SF in September and claimed it could turn a non-autonomous car into a semi-autonomous one—basically, an add-on driver-assistance system meant to be used with the full attention of the driver. Currently, the technology only works on select Honda and Acura models. By the end of 2015, Hotz modified his own Acura ILX to have autonomous capabilities that rivaled Tesla’s Autopilot assistance system. Tesla has since made major updates to its technology. As for the add-on kit Hotz made, he planned to begin selling it for $999 by the end of 2016 with a software subscription fee of $24 per month. But now! Less than two months later, the project isn’t exactly dead. Reuters reports that on Wednesday, Comma.ai announced that it had open sourced the software code and robotics research platform used in the Comma One assistance system. However, the software itself won’t magically make a car steer, because those who choose to download it need to set up a device in order for it to start working. “From this, you should be able to replicate our initial ... experiments,” Hotz wrote in a letter on the company’s website. During the drive, the device lost connection with the vehicle sensors that locate other cars on the road, prompting Hotz to pull off at an exit, restart the car and reboot the device. The test car also had difficulty steering itself onto freeway on-ramps, forcing Hotz to grab the wheel. Wow, free stuff that the NHTSA doesn’t want people buying and that may or may not require drivers to pull off of the road and fix it. Comforting.